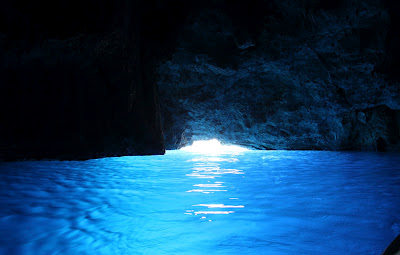 Kastellorizo Connection - Ferries, Itineraries, connections, availability, prices to Greece and Greek islands. 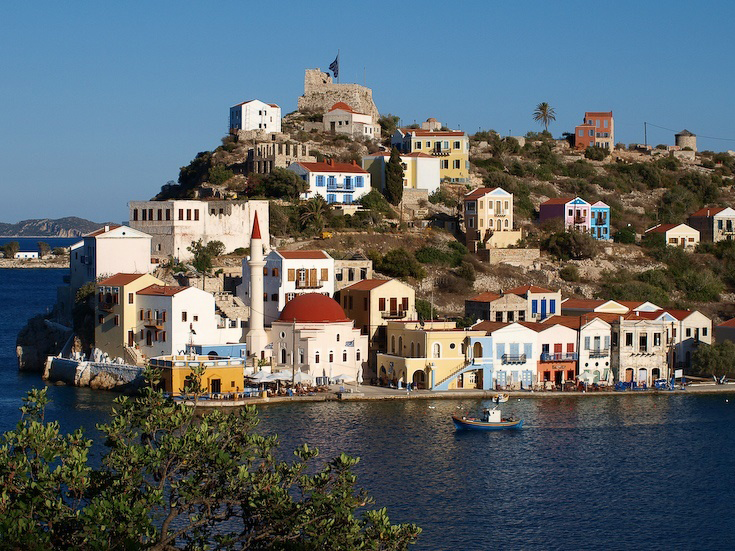 Kastellorizo island greek ferries e-ticketing. 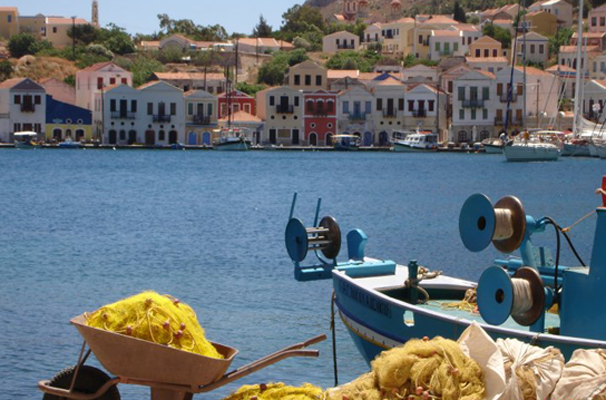 At the south easternmost edge of Greek dominion, spreads out the calm and beauty of Kastellorizo. The islands lies 72 miles east of Rhodes, 328 nautical miles from the port of Piraeus and only 2 kms from the Turkish coastline. Its total surface is 9 sq. kms, its coastline is 19 kms and it has a population of 450 inhabitants.